When it comes to my personal development journey, I usually feel like I’m moving backwards. But sometimes, you have a month where everything just seems to click into place – and this was one of those months for me! 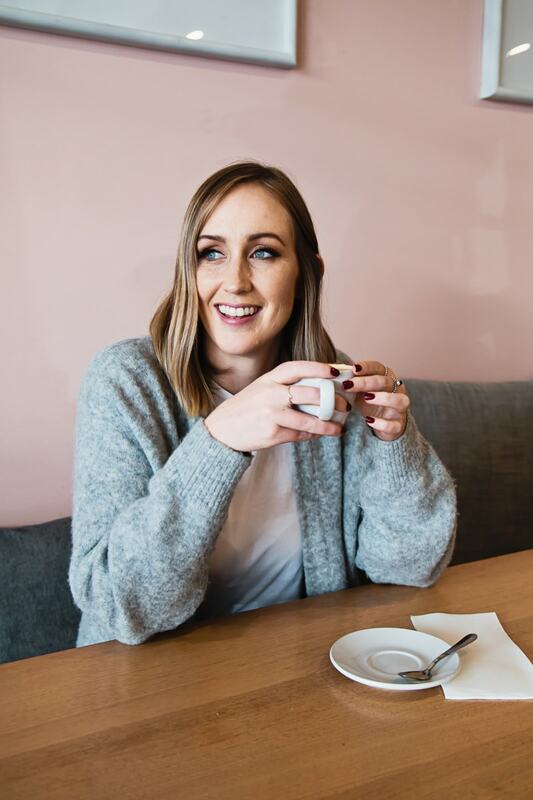 In this episode, I’m talking about taking a break from social media, the work I’ve been doing to consciously uncouple stress and money, how I managed my time and mind while launching my Figure Your Life Out group coaching program as well as something VERY exciting that happened in my personal life. I hope you enjoy the episode. 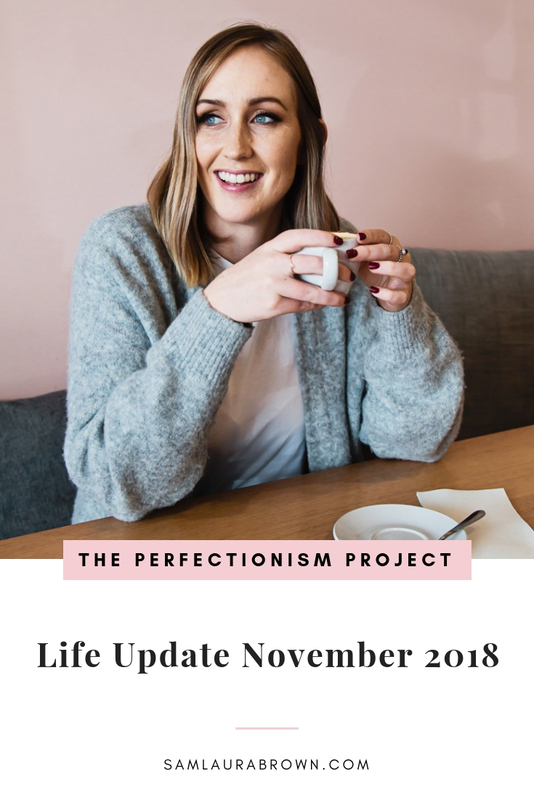 Listen to the episode on the player above, click here to download the episode and take it with you or listen anywhere you normally listen to podcasts – just find Episode 68 of The Perfectionism Project Podcast!